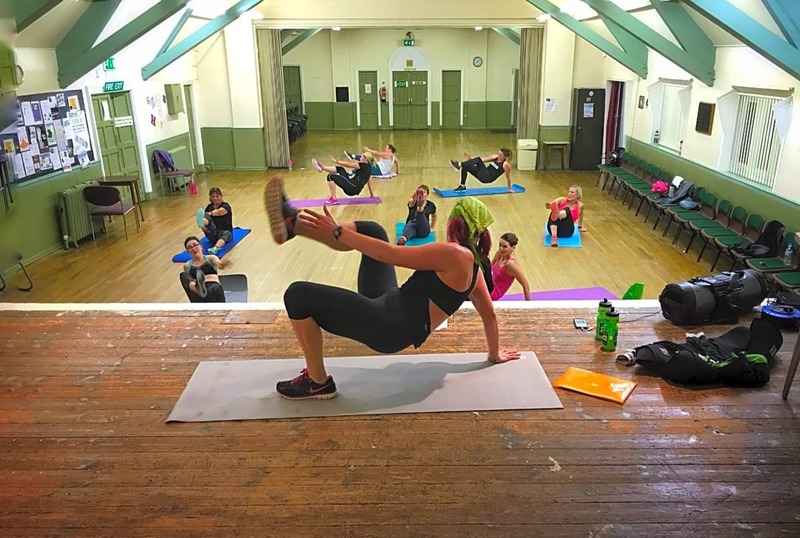 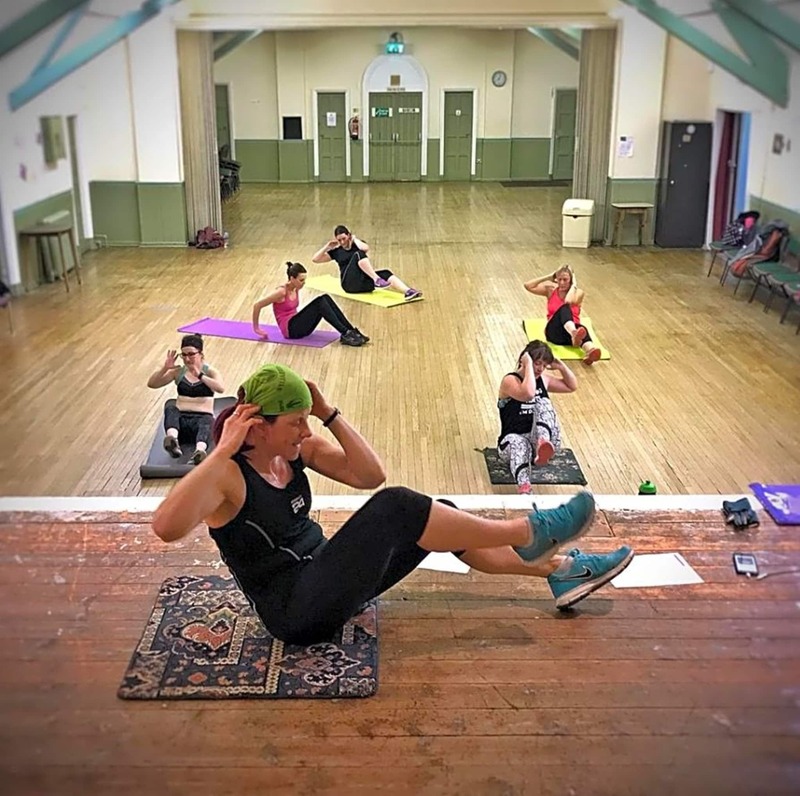 I'm Jo and I absolutely LOVE teaching my fitness classes and I welcome anyone who wants to come and get fitter, all shapes, sizes and ages. 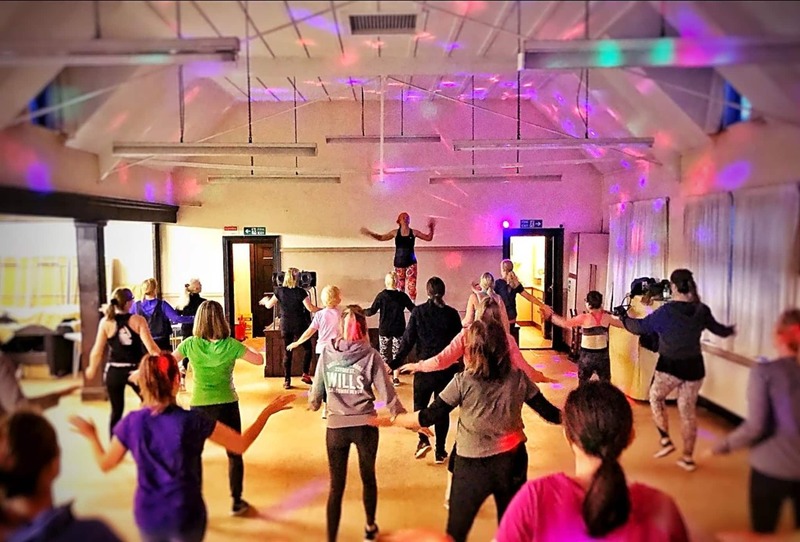 My classes are all about getting fitter in a fun way. 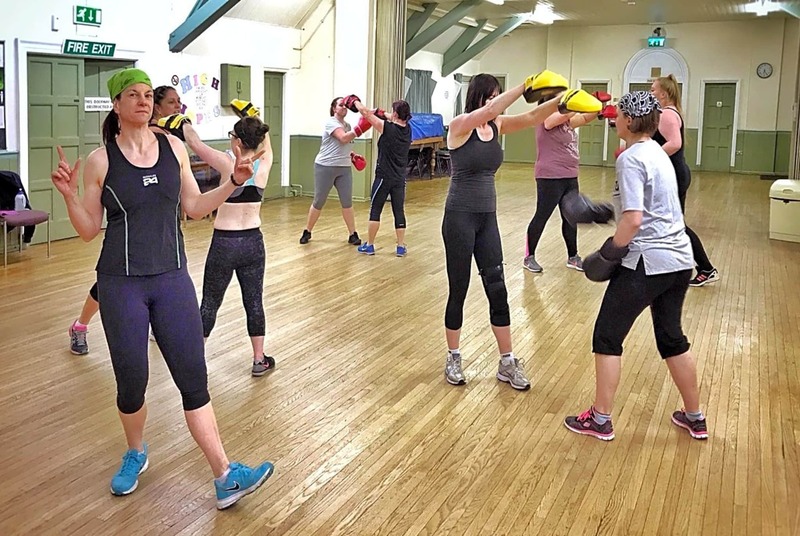 My classes are friendly and non-judgemental, everyone is there for their own reasons and we all help each other achieve what we want to. 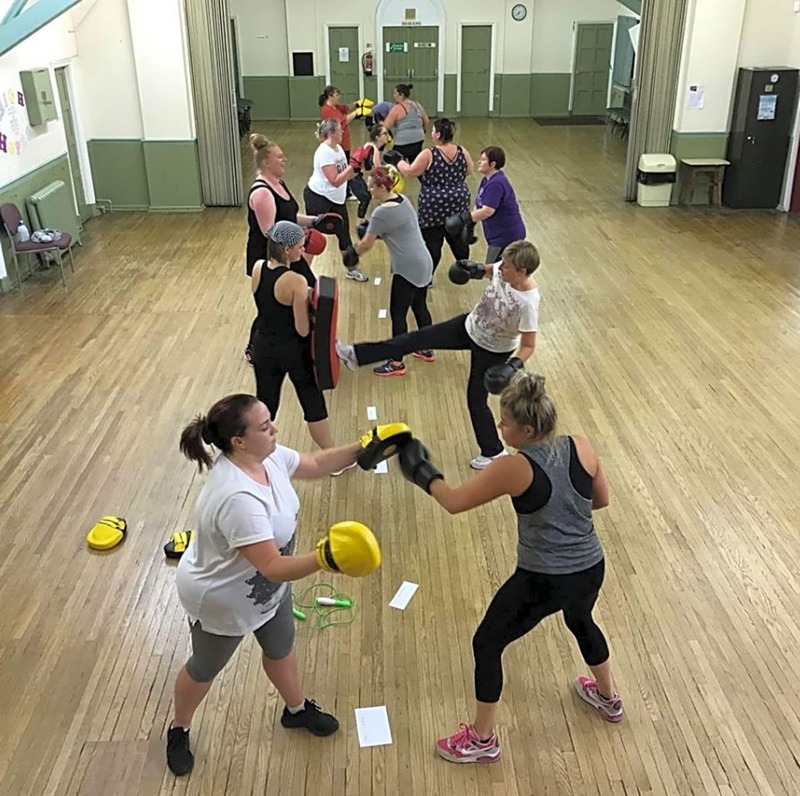 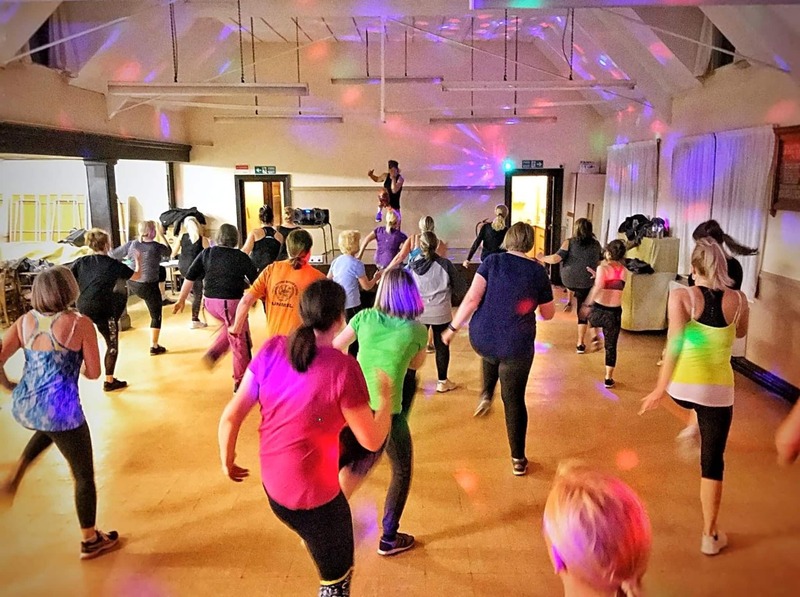 I teach Zumba, Zumba Gold, Strong by Zumba and Boxercise, come along and try a fun-filled, friendly session, all fitness levels welcome!